(LANHAM, Md. 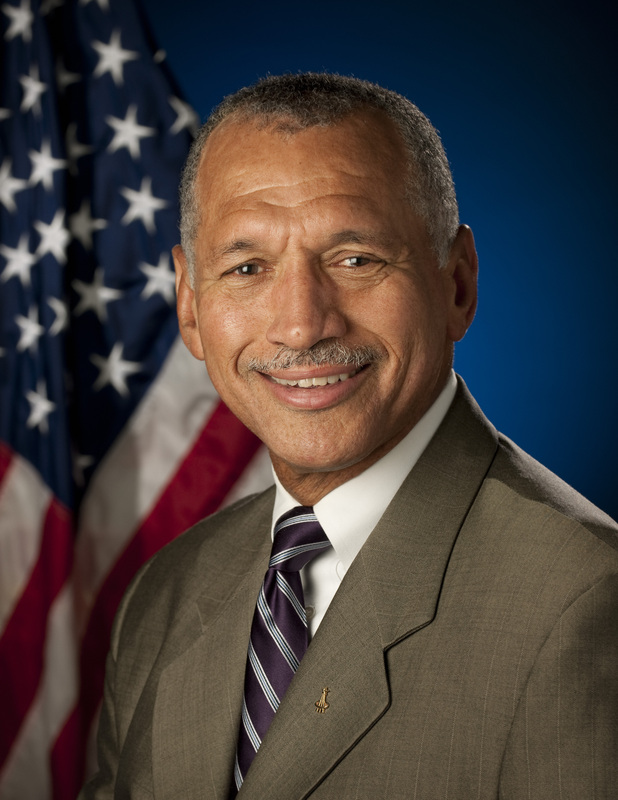 )— National Aeronautics and Space Administration (NASA) Administrator Charles F. Bolden Jr., will be the keynote speaker at the Historically Black Colleges and Universities (HBCU) Entrepreneurship Conference hosted by Alabama State University on March 6 in Montgomery, Ala. The conference is titled Entrepreneurship: Transforming Education, Government and Industry. “NASA pushes the boundaries of innovation, and education will be crucial to helping us develop a strong new generation of students with vital skills in science, technology, engineering and mathematics so that we can reach new destinations in the solar system and continue to unfold the next great chapter of exploration,” stated NASA Administrator Bolden. The goals of the conference are to enable attendees the opportunity to learn about business development, entrepreneurship, grants, contracting and fellowships, with a special focus on science, technology, engineering, and mathematics from an entrepreneur’s perspective. The conference is held on March 5-7, 2012. The leadership team at ASU said they are excited to have NASA Administrator Bolden visit their campus and address its second annual national entrepreneurship conference. Bolden, Jr., began his duties as the twelfth Administrator of NASA on July 17, 2009. His confirmation marked the beginning of his second stint with the nation's space agency. His 34-year career with the Marine Corps included 14 years as a member of NASA's Astronaut Office. After joining the office in 1980, he traveled to orbit four times aboard the space shuttle between 1986 and 1994, commanding two of the missions. His flights included deployment of the Hubble Space Telescope and the first joint U.S.-Russian shuttle mission, which featured a cosmonaut as a member of his crew. As Administrator, he leads the NASA team and manages its resources to advance the agency's missions and goals. Human Exploration and Operations: focuses on International Space Station operations and human exploration beyond low Earth orbit. HBCU Conference officials state that the event will provide information to its attendees that can improve corporate and higher education partnerships, significantly affect the growth of HBCU’s and enhance regional economic development opportunities. They anticipate attendees from federal, state and local agencies, corporations, small businesses, nonprofit organizations, colleges and the public. For additional information about the conference, visit www.asu-hbcu.org.